Modern Watercolors. 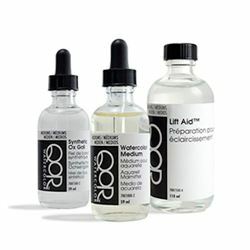 The unique formulation of QoR Watercolors accentuates the luminosity and brilliance of pigments even after drying. 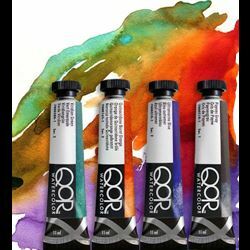 QoR provides the subtlety, transparency and flow of a great watercolor, with colors that have as much vibrancy and fire as the best acrylic or oil paint. Choose from 83 high-intensity colors, including three Iridescent colors. 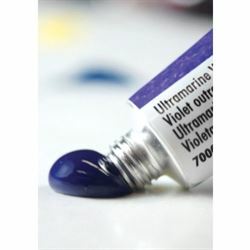 The addition of QoR Mediums and Grounds can increase gloss, improve flow or wetting and provide different textured surfaces, to expand the creative opportunities in watercolor painting.